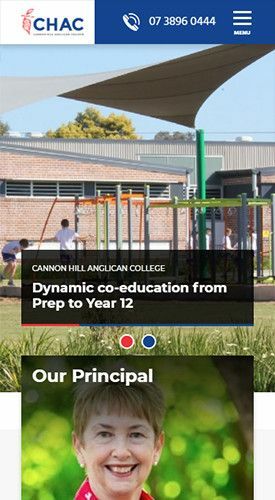 Cannon Hill Anglican College approached us with the requirement of a complete brand refresh which covered everything from the design of their logo suite, college stationery and new college website. The branding process needed to encompass the primary CHAC logo, multiple CHAC departments and creation of a new CHAC Chargers brand identity. 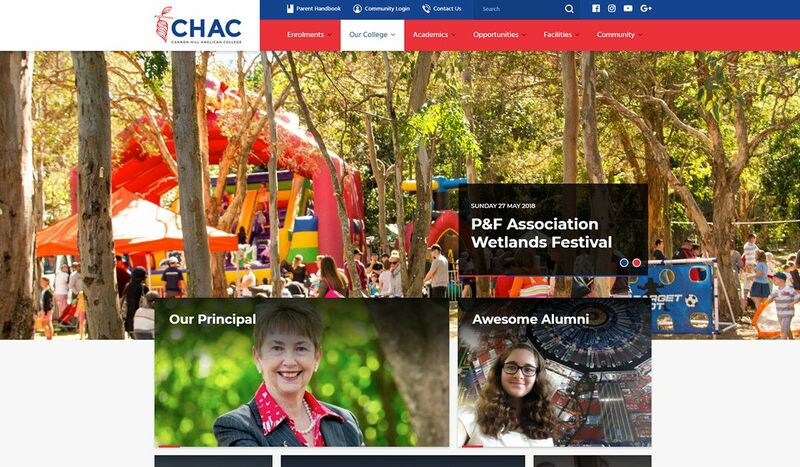 This new identity then needed to be rolled out in a new website that made it simple for parents, students and teachers to keep up to date with all of the college information and highlight the benefits of CHAC to prospective new families.  After completing a detailed strategy and scoping phase to determine the project goals and requirements we then completed the brand refresh component of the project.  This involved identifying the brand characteristics and then translating these into the new logo suite. A brand style guide was developed to ensure the brand was used consistently in all collateral and mediums and from there a stationery suite was also developed. The new college website was built on a bespoke CMS to allow for simple editing by any college team member. Member portals were integrated for parents, students and teachers and an online parent handbook was developed that allows families to quickly and easily find any information they require.